Home » News » bartlett » Tree Trimming; when is the best time to trim oak trees? Have you ever wondered when is the best time for tree trimming/pruning oak trees? 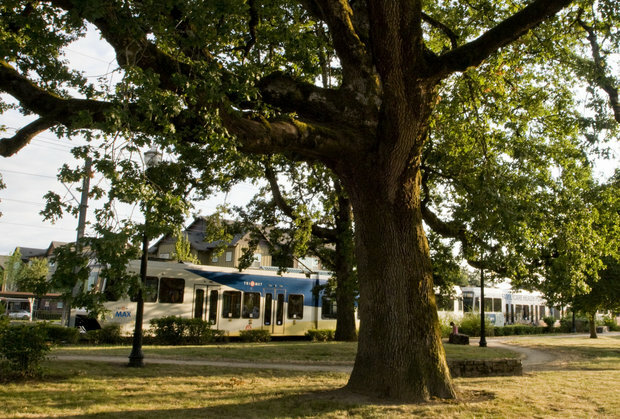 At Memphis Tree Service, we advise customers not to perform tree trimming on oak trees during peak transmission season (Spring). Spring is the time when oak trees have the highest chance of contracting oak wilt disease; pruning in spring leaves them very vulnerable to this disease. The consensus among arborists suggests the riskiest time to prune oaks is from February 1st through June 15th. Fall and winter is the best time to have your oaks properly pruned because insects that spread wilt are dormant or less active. Once your tree has contracted oak wilt, did you know that it can spread to neighboring oaks and slowly kill them as well? So if your neighbors are pruning their oaks in spring, your oak trees will be more susceptible to the disease as well. It is ok to prune off dead branches and twigs less than 2″ in diameter as needed. – See more at about clean outs and thinning and pruning. Injury caused by bark feeding insects is one of the most common ways disease enters a tree. Oak wilt is an especially insidious disease that is easily transmitted and can kill a tree in a single growing season. It affects mostly Live Oaks and Red Oaks. Caused by the spores of a fungus, it is carried from tree to tree by small beetles that feed on that fungus. A rapid yellowing of the outer leaves near the top in mid-late spring is an indicator of this disease. The yellowing will spread throughout the entire canopy, with the tree quickly dropping its leaves. Tree trimming an oak tree at the right time is critical. Diagnosis by a tree expert is also critical as successful treatment depends on early diagnosis of all infected trees within an area. It does little good to treat only one tree. An educated, professional tree company will not try to get you to prune your oaks in spring; they’ll tell you they can’t do the job until late-June or July. Tree Trimming and pruning your oak trees outside of peak transmission season (Spring). Using proper tree trimming and tree pruning techniques. Avoid using companies that wear spikes to access your tree. If you’re not sure, ask them. Make sure the tree service knows they are not to wear spikes in your tree. Here at Memphis Tree Service, we NEVER wear spikes to access a tree unless the tree is being removed. Sometimes doing your part is not enough. Make sure your neighbors take these same steps to protect their trees. If their trees contract wilt, it increases the possibility of your trees being infected. If you’ve been waiting to have your oaks trimmed, now is the time to Call us at 901-490-9670 or contact us through our website. 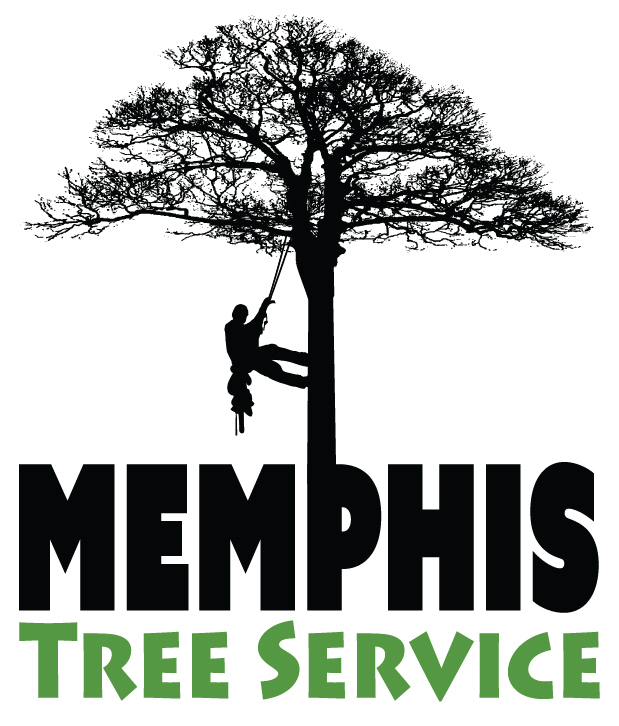 tree trimming, tree pruning, oak trees, Memphis, Bartlett, Germantown, Collierville, Lakeland, TN, eads, Tree Service Memphis, Best tree services in Memphis.